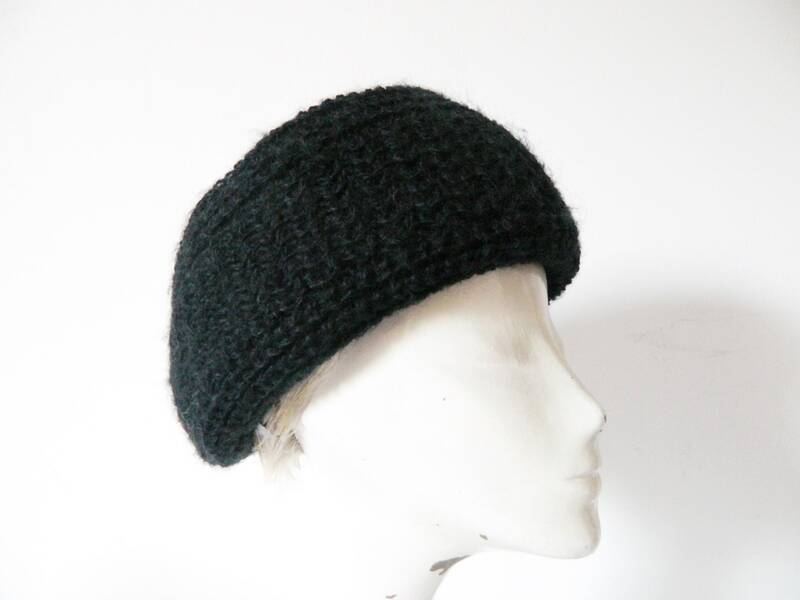 Warm black wool cap. 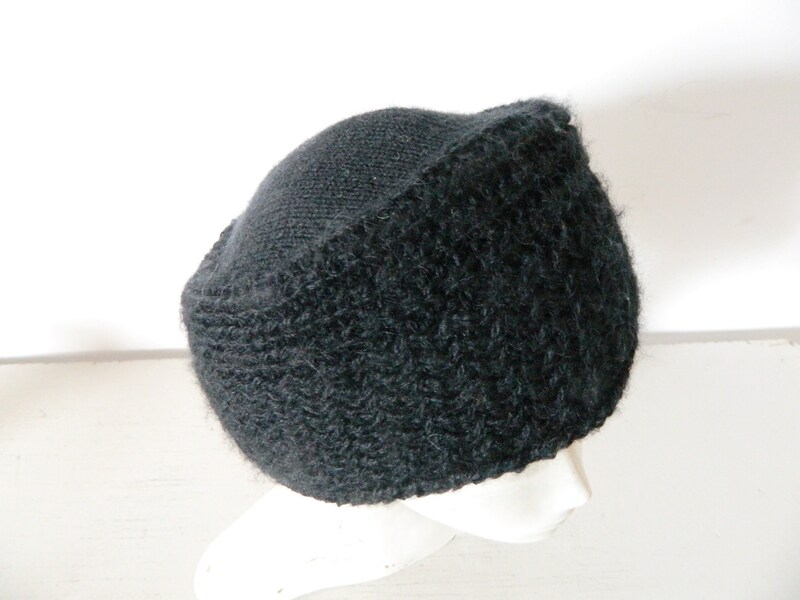 The CAP has a wide knit Edge. Warm and very well Preserved. 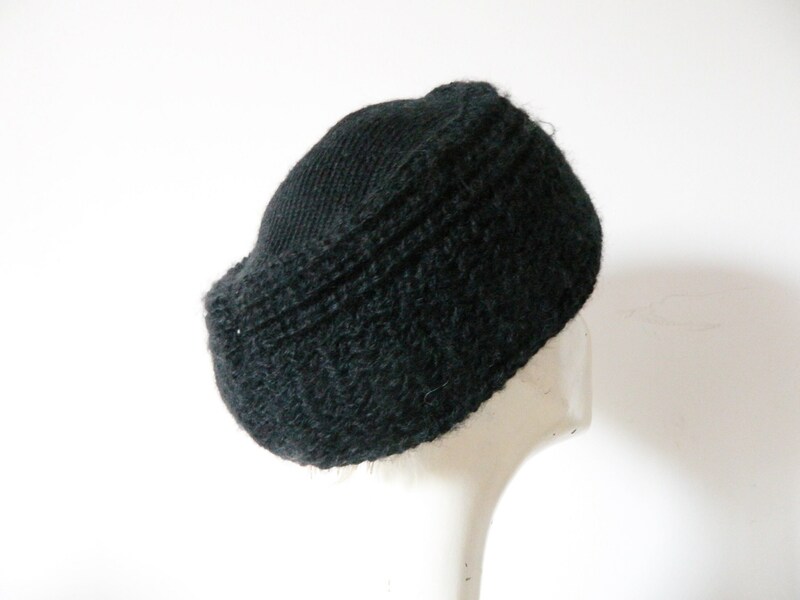 Warm black cap, Wool. 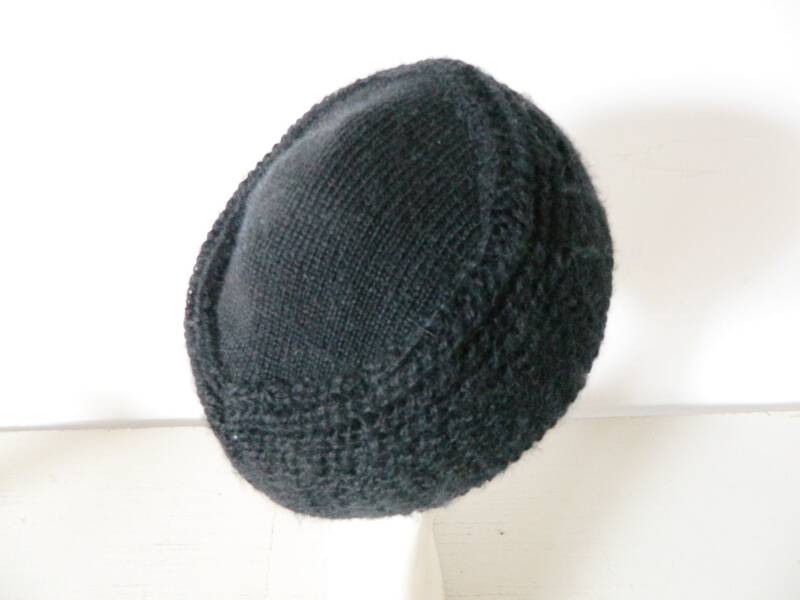 The CAP has a wide knitted edge. Warm and very well-preserved.